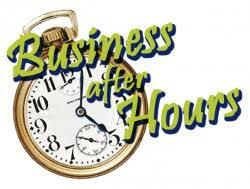 Please Join us for our Business After Hours Event at the 2019 Home and Garden Show, our 50th Year! This enjoyable evening is sponsored by I-C Care! 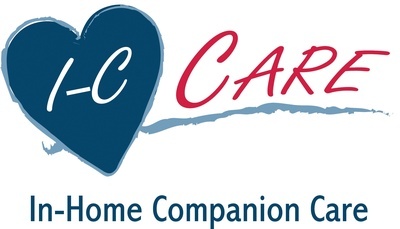 In-home companion care you can trust. **When registering, if you do not have a password for our site, no worries! Register on the non-member screen!